We are excited to announce the opening of our Detroit IC! The first vehicle inspection occurred yesterday, January 15th ! 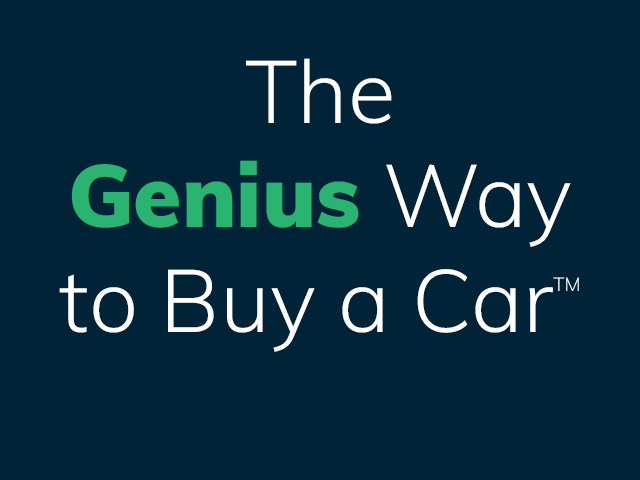 This Inspection Center is the first DriveTime IC to open in the Detroit area and represents our dedication to providing our customers with convenient opportunities to find a great used car. The Detroit IC is located at 10725 Telegraph Rd. Taylor, MI 48180. Taylor is a city in Wayne County in the U.S. state of Michigan and had a population of 63,131 back in 2010. 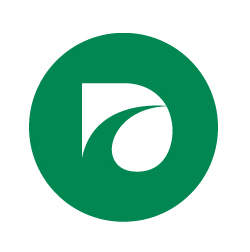 Originally known as Taylor Township, it is now known as the City of Taylor. 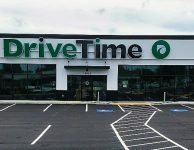 Since 2002, DriveTime has successfully differentiated itself as a leading integrated used car dealer and finance company by helping people find their next used car. 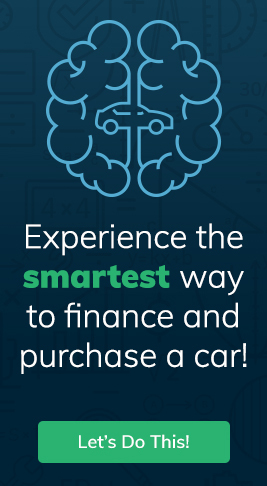 Known as the nation’s second largest used car retailer focused solely on used vehicles, DriveTime incorporates no-haggle vehicle pricing, creating a no-pressure environment where trained sales advisors work with each customer to create an enjoyable car-buying experience! 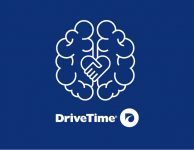 For more information about DriveTime, please visit our website at http://www.drivetime.com.